Antioxidant Day Cream – 50 ml/ 2 fl oz. 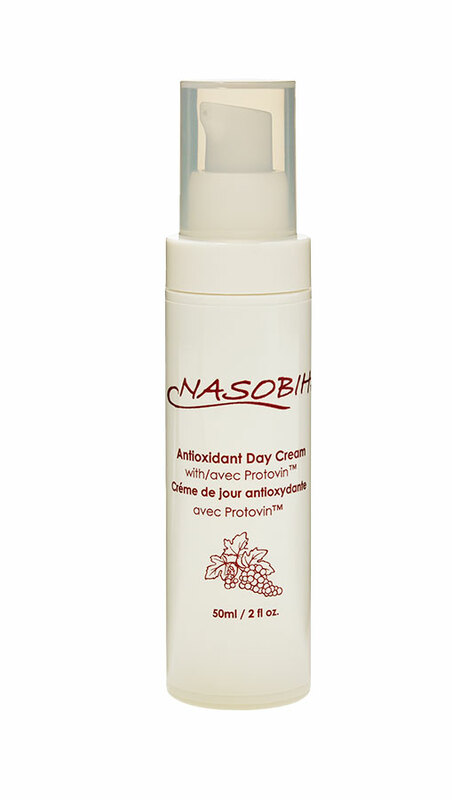 $30.95 | Nasobih | Nasobih Naturals Ltd.
To protect your skin from environmental damage and premature aging, apply Nasobih™ Day Cream to face and neck as needed throughout the day. This unique scientific antioxidant blend with Protovin ™ will hydrate and moisturize your skin keeping it soft and healthy.